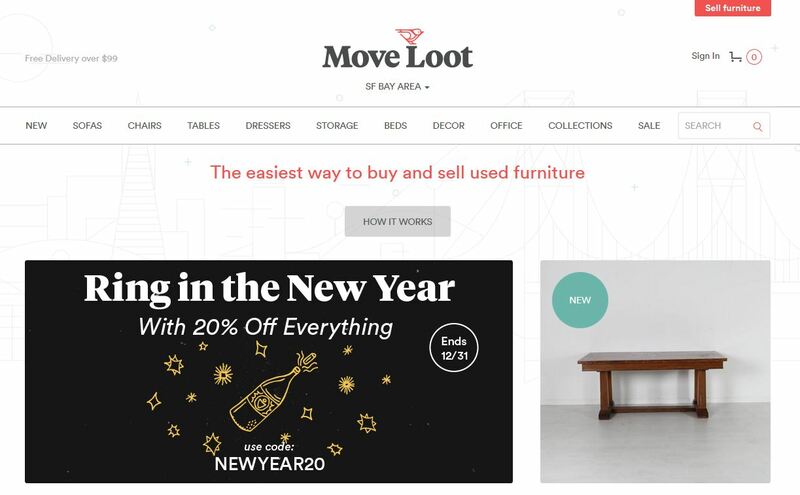 Buy, sell and discover awesome pre-owned furniture and decor from the comfort of your home with Move Loot’s full-service marketplace. We do all the heavy lifting so you don’t have to! Buying and selling furniture has never been this effortless. Like a trusted furniture expert at your fingertips, Move Loot takes away the stress from buying pre-owned pieces. Just request a pickup or delivery time that works for you, and we do all of the rest. Furniture is curated before it is listed on Move Loot so you can find stylish pieces that fit your personality. Discover stellar pieces or sell items you no longer need quickly — and spend more time doing all the things you love in life.